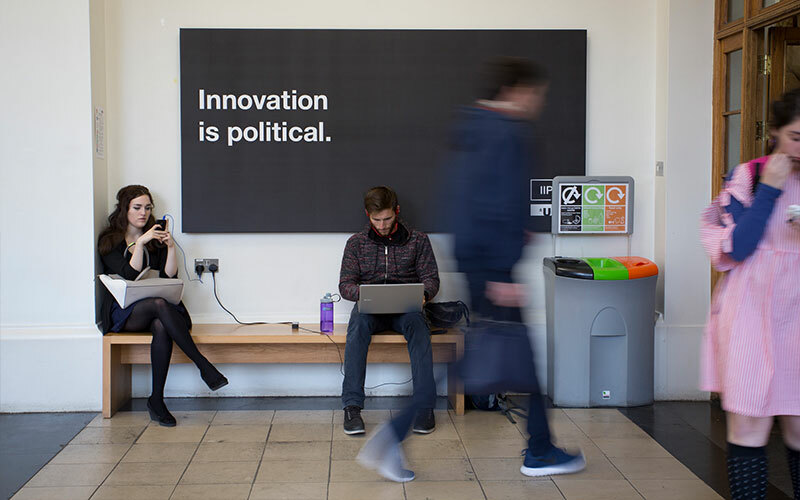 Funded by Baillie Gifford, we have two studentships available for the inaugural year of our Master of Public Administration (MPA) in Innovation, Public Policy and Public Value (2019-20). We are excited to announce that we have two studentships for the inaugural year of our MPA (2019-20) funded by Baillie Gifford. The Baillie Gifford Studentship covers fees and a stipend of £20,000. The awards are based on academic merit. To qualify for a studentship, you must hold an unconditional offer of a place in IIPP's MPA programme. These studentships are not transferable to another year or course, and are not subject to right of appeal. To apply, please send an email to Professor Rainer Kattel (r.kattel@ucl.ac.uk) confirming you would like to be considered for a studentship and please include your UCL Application Number. Studentship application deadline for 2019-20 is Tuesday 30 April 2019. Offers will be made in June 2019. At the UCL Institute for Innovation and Public Purpose (IIPP), one of our founding beliefs is that markets can be shaped by purposeful policy making and by new collaborations between the state, business and civil society. Markets can be designed to deliver public value. Our new Master of Public Administration (MPA): Innovation, Public Policy and Public Value will provide students with the dynamic skills required to steer purpose-driven organisations in public, private and civic sectors to tackle the grand challenges of the 21st century. The MPA is built on four globally unique modules around public value, innovation for grand challenges, creative bureaucracies, and strategic design and digital transformation. Graduates of this programme will help organisations refocus themselves to become mission-led, driven by public purpose, and able to welcome and manage the explorative and risk-taking processes that structural change, innovation, and socio-economic transformation require. Key to this is rethinking of public and societal value: how to create, to nurture and to evaluate it. You can find out more about the MPA, express your interest and apply here.